At a Loss About Starting a Conversation with a Person with Dementia? 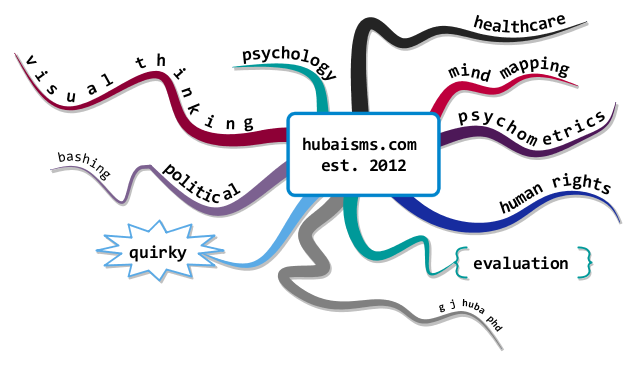 Try This #MindMap. 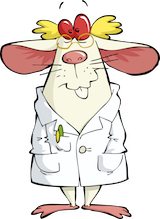 That legal stuff: Nothing in this blog post constitutes medical or other treatment advice. Go see your doctor or another licensed and appropriate healthcare professional for treatment advice and recommendations. Want to start a potentially fun conversation with a family member with dementia or another memory condition? Use the world’s visual and audio memory — YouTube. A funny or personal event or some aspect of a hobby displayed as a short video or audio clip could get a great conversation started. Or not. Try another 3 minute clip or try something else if at first you don’t succeed. We have lots of personal memories of TV commercials, great finishes to sports events, the cartoons of our childhood, Who’s on First, favorite songs, concerts, and the radio shows from Sunday evenings driving home from Grandpa’s house. Jackie Robinson stealing home plate? Cal Worthington’s Dog Spot? Here is a mind map of some of my favorites. Don’t use my list — use a list appropriate for yourself or your parent or your grandparent that incorporates their life experiences and likes and is age appropriate. Keep it light. Keep it funny. You may be surprised about the wealth and details of memories and stories that are elicited by these materials. Or not. And if not, do not give up on the person with dementia; try something else. Every person with dementia is different.